In recent years, Romar established itself as a leader in the contract manufacture of medical devices. Medical device companies and product owners from all over the globe seek out our expertise in silicone and plastic molding and micromolding. Collaboration with our international partners in Singapore, Thailand, China, Taiwan and the USA. We continue to promote our expertise to an international audience. 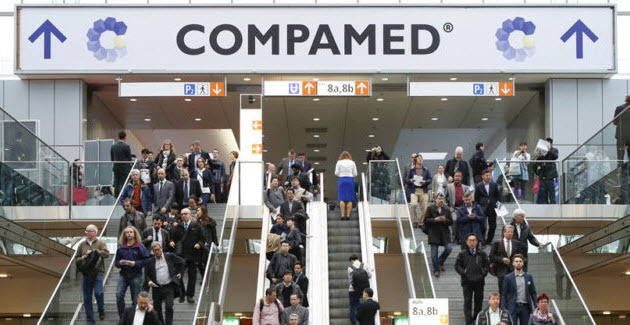 For example, during November 2018 Alan Lipman and Neil Wilson exhibited at Compamed. This is an annual medical technologies trade fair held in Düsseldorf Germany. Product owners often come to us with a product that is ready for manufacture however they are not sure the best way forward. Perhaps they have tried manufacturing overseas and are disappointed by product quality after their initial ‘golden sample’. 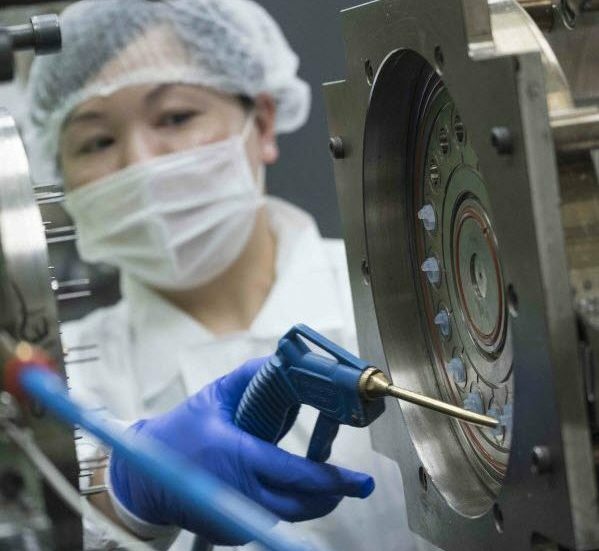 The good news is Romar has the ability to manufacture nearly any type of medical device thanks to our collaboration with international partners. Romar works closely with Polynet Thailand when manufacturing medical devices because of their expertise in rubber and silicone. They are leaders in the production of rubber and plastic products in the automotive, electronic appliances and medical industries. Romar’s partnership with Polynet is exciting and innovative. In the medical device space we utilise their sophisticated and extensive manufacturing facilities including a Class 6 clean room. Romar have a number of new medical products in the early stages of manufacture which require silicone and rubber as a core material. We manage the end-to-end manufacture of these products with our international partners, in particular Polynet Thailand. Cyrus Technology in Singapore is an important micromolding partner for Romar. Our partnership with Cyrus Technology helps us custom-craft molded components with ultra-precision in world-class micromolding facilities in Singapore. 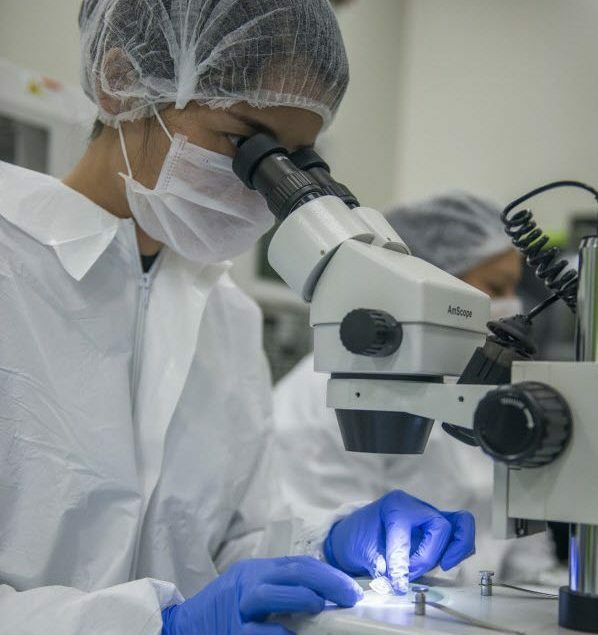 Pathway Innovations Inc in California is a growing privately-held service provider bringing new medical devices to life. The team at Pathway guides inventors through the entire development process. They aim to accelerate new medical devices to market by ‘trimming the fat’ from the traditional design firm experience. When a product is ready for manufacture, Pathway consistently recommends Romar as their preferred contract manufacturer of silicone components. They recommended Romar not only because of our expertise in silicone but also because we saw the process as a collaboration. The lines of communication were always open to ensure the product was the best it could be. Collaborative manufacturing is the future for the industry and here at Romar we are definitely on board. We continue to manufacture products with our international partners that would not have been possible on our own.